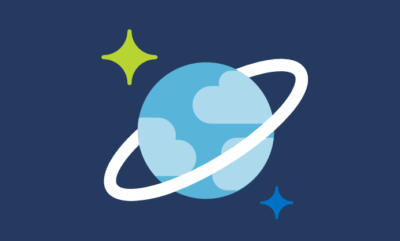 Premier Developer consultant Julien Oudot brings us this blog with some considerations when designing a Cosmos DB database. The intent of this article is to summarize some of the key aspects to keep in mind while designing a database using Cosmos DB. In a recent article published on LinkedIn, Premier Developer consultant Ron Vincent highlights some of Microsoft’s geospatial capabilities, both past and present. Microsoft has for some time now had some level of geospatial capabilities but since Azure has come along there has been many developments on this front.